See below for a trailer on the show, first look photos, and the show’s synopsis. Earlier today, NBC announced that The InBetween, a new Summer drama, will premiere on Wednesday, May 29 at 10pm ET/PT. 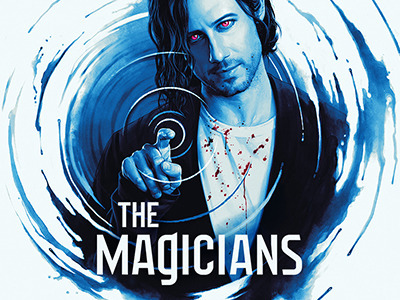 NBC also released the first Key Art for the new series. Continue reading below for a synopsis of the show as well as a look at the Key Art and first look photo from the Pilot. 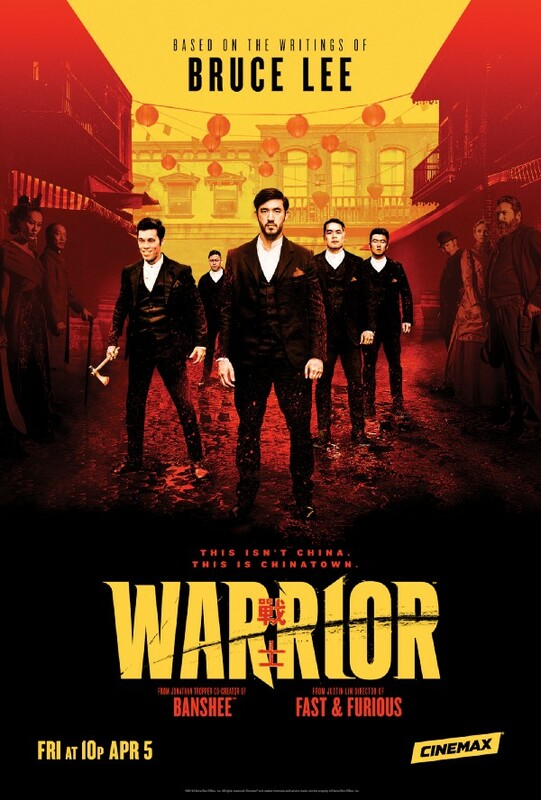 We’ve got the trailer below as well as the official movie poster and movie stills published on the film’s website. 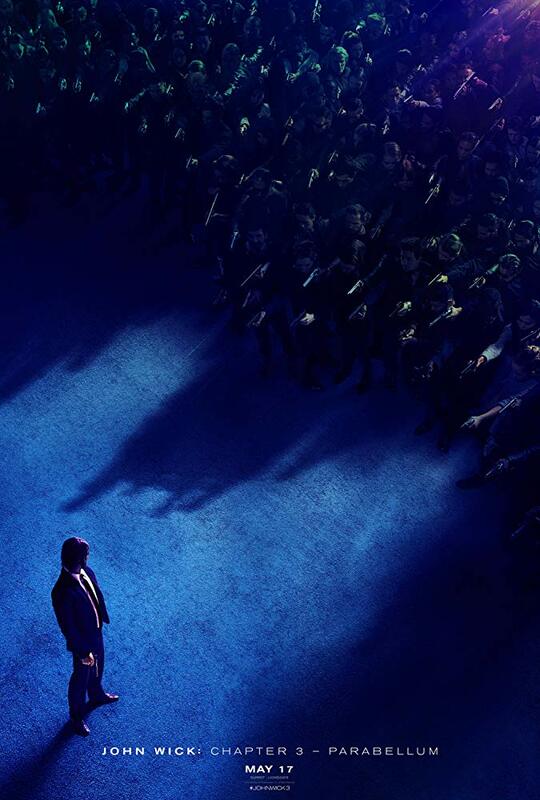 The third installment features Keanu Reeves returning to the titular role of John Wick, the reluctant master assassin that wanted out but keeps getting pulled back in. From the trailer, it looks like the core cast of Ian McShane, Laurence Fishburne, and Lance Reddick are all returning for the new movie. Big name newcomers to the cast include, Halle Berry (as “Sofia”), Jason Mantzoukas (as “Tick Tock Man), and Anjelica Huston (as “The Director”). Today, BBC America issued a press release announcing that its 2018 break out hit, Killing Eve, will return for Season 2 on Sunday, April 7, 2019 at 8pm/7c. The series, which stars Sandra Oh as MI-5 agent Eve Polastri and Jodie Comer as psychopathic assassin Villanelle, was a critical darling in 2018; it even made our Top 5 Favorite TV Shows Of 2018 List. Killing Eve was renewed for Season 2 before Season 1 even aired and the gamble paid off. Fans turned out in droves for the BBC America series which features two strong female leads and combines action, humor and suspense in a seamless way. Below is the synopsis of Season 2 as well as the first photos published from episodes 1 and 2. After the jump, we give you all 20 photos for Part I of the episode (that are available as of the time this is published). 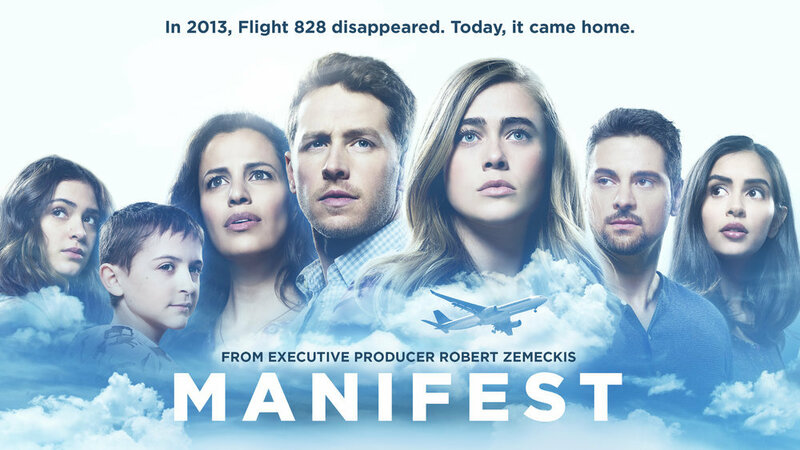 Manifest is one of the several new shows picked up to series by NBC for next Fall. From the series description below, Manifest looks to be a “sci-fi”-ish, high concept show which you know PCR will be covering. Once Upon a Time fans will be interested to see Josh Dallas return to their screens. On Wednesday, May 30, NBC (finally) premieres the highly anticipated Summer series, Reverie, starring Sarah Shahi and Dennis Haysbert. NBC has finally begun to promote the show (we first saw the Pilot back in October 2017 at New York Comic Con and were blown away – so, we’ve been waiting a while) and we’ve got your first look! Once Reverie premieres, we’ll be recapping it at PopCultureReview with an exciting new writer … watch this space for more info! First Look: Timeless – Season 2 Premiere Photos and Preview! Are you ready Clock Blockers?!?! You made this happen. Your Tweets, Your Posts, Your Hashtags … You Spoke and NBC listened and Season Two of Timeless premieres on March 11. We’ve have the good fortune to see the season premiere, “The War To End All Wars”, and can tell you, you will NOT be disappointed. Season 2 opens with a bang and keeps the action going full tilt for the full hour. If this is how the whole season goes, fans are going to be besides themselves with joy and I can’t imagine we don’t see a Season 3. Timeless, on March 11 — be there! Housekeeping Note: Pop Culture Review will be covering Season2 of Timeless with our patented deep dive recaps and reviews and we are putting together a Season 1 refresher for those that need it. Also, we highly recommend you Binge all of Season 1, available now on Hulu! In case you want to stay 100% Spoiler Free, we’re putting the Season 2 Trailer and your First Look Photos of the Season 2 premiere, “The War to End All Wars” … after the Jump! Author Pop Culture MikePosted on February 20, 2018 Categories First LookLeave a comment on First Look: Timeless – Season 2 Premiere Photos and Preview!